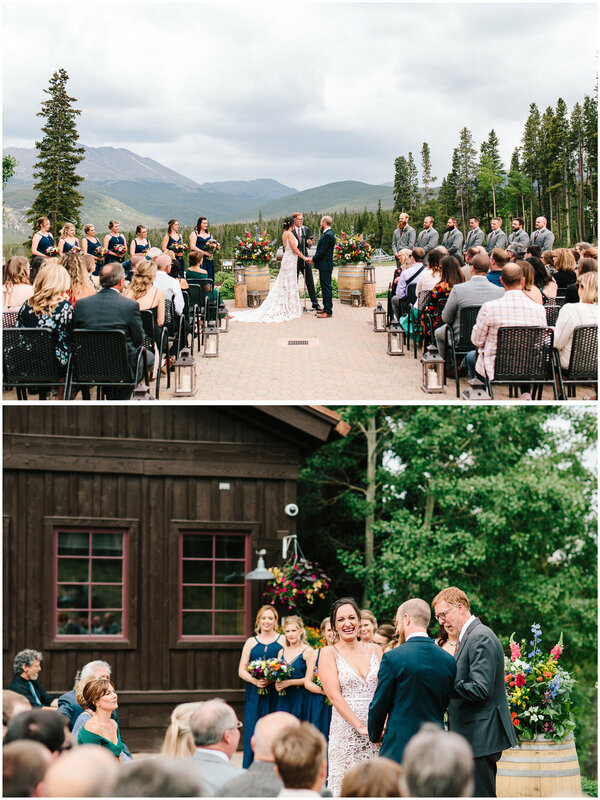 Colorado has been absolutely beautiful this summer! 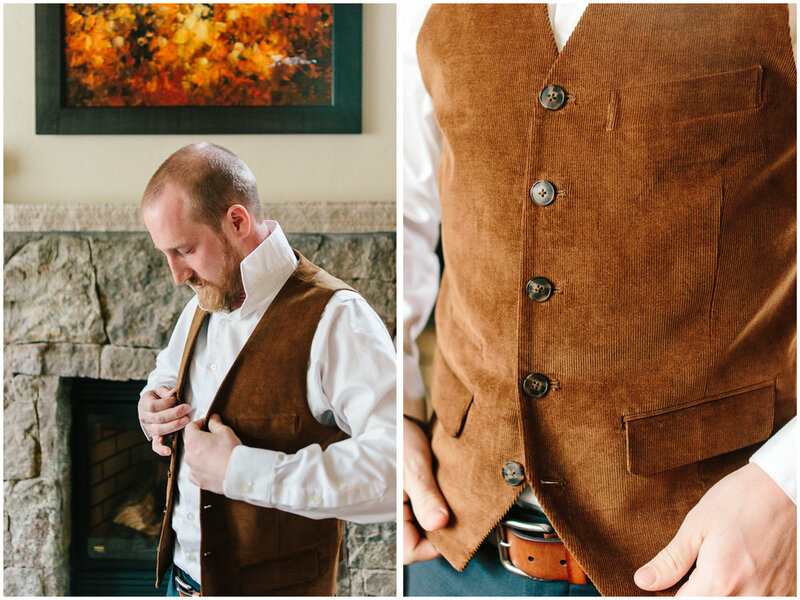 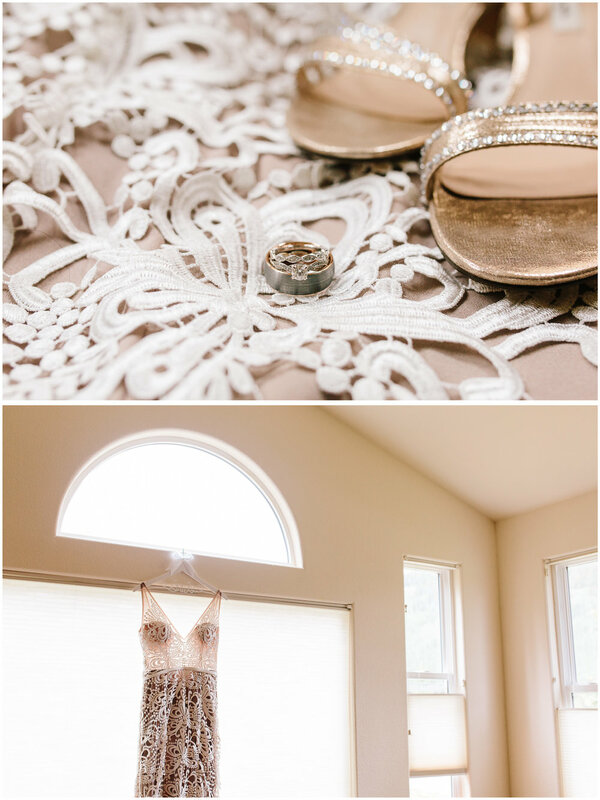 Marco and I are so excited to share Matthew and Danielle's gorgeous Ten Mile Station wedding. 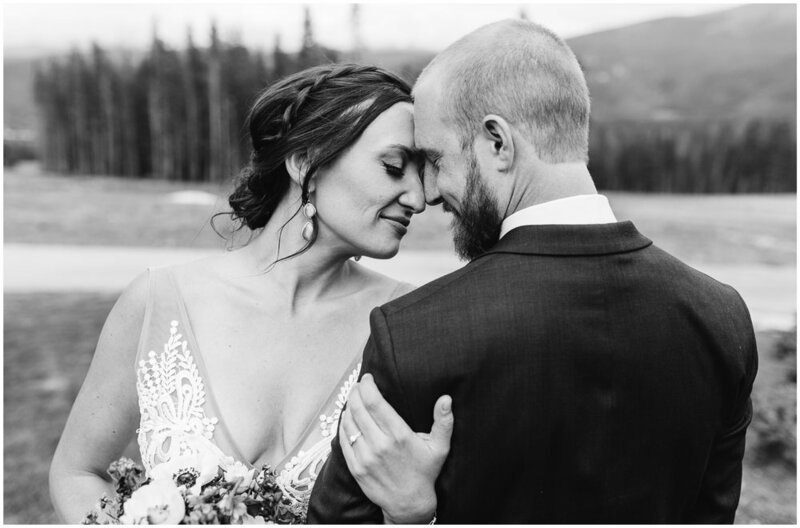 Matthew and Danielle are so loved by their family and friends and it's so easy to see why - they are both just incredible people, all around. 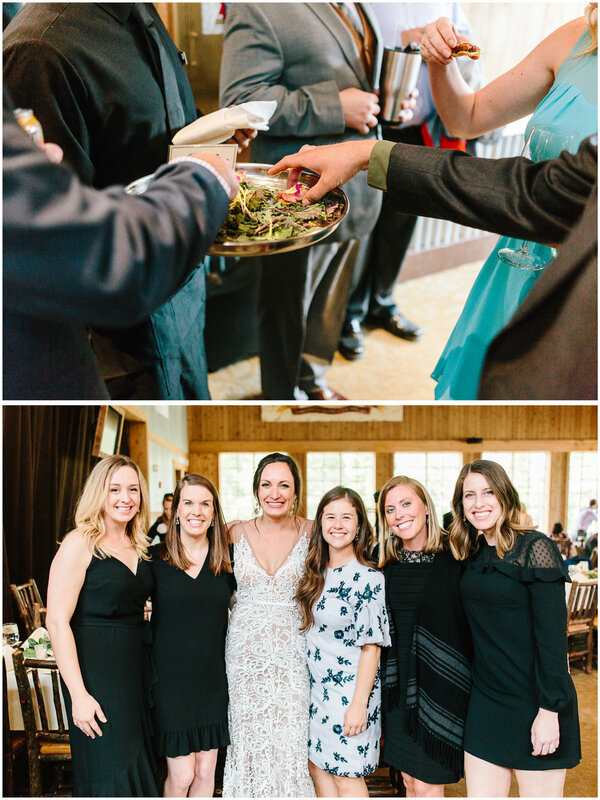 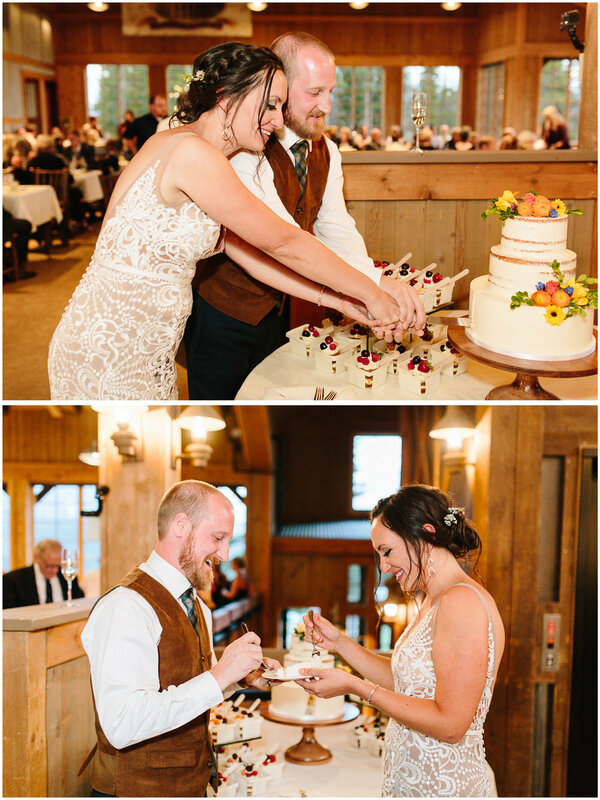 We loved learning a bit more about their story through the sweet toasts their friends and family gave during their reception. 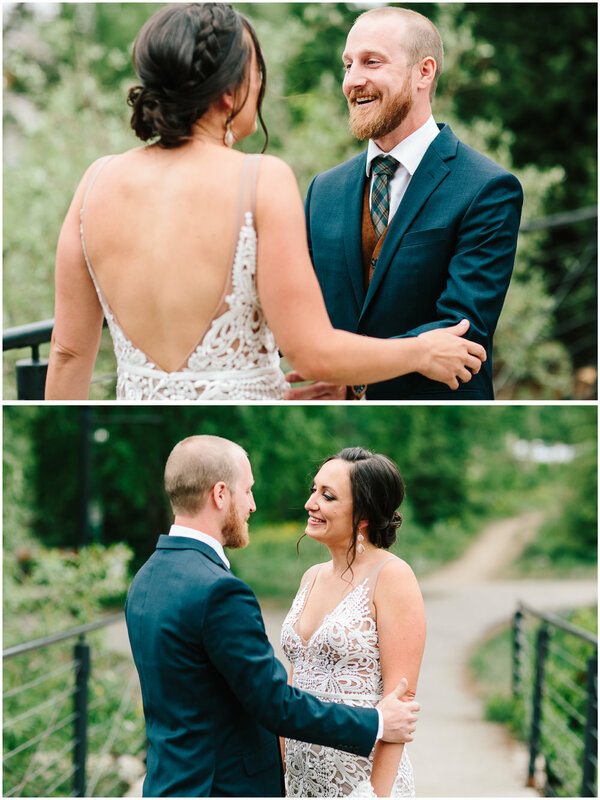 It's so amazing to think that Danielle and Matthew were friends all those years ago in school and found their way back to each other later in life. 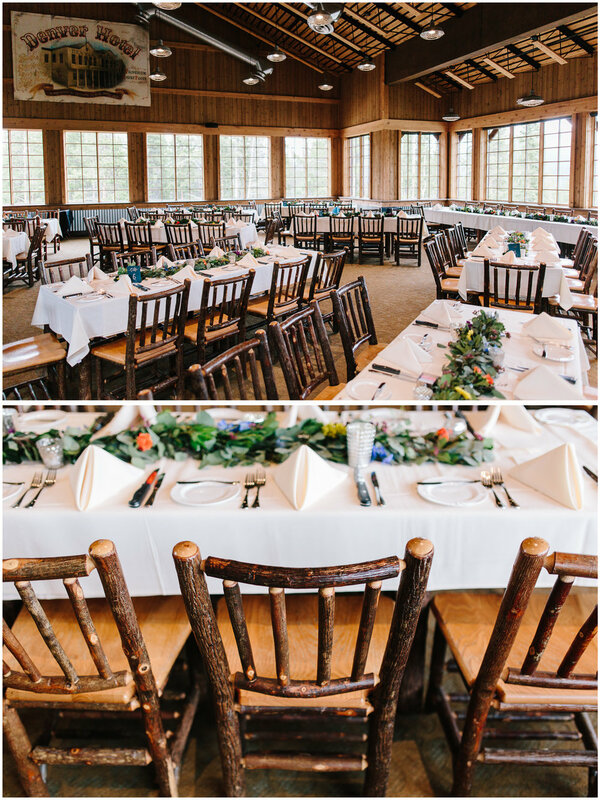 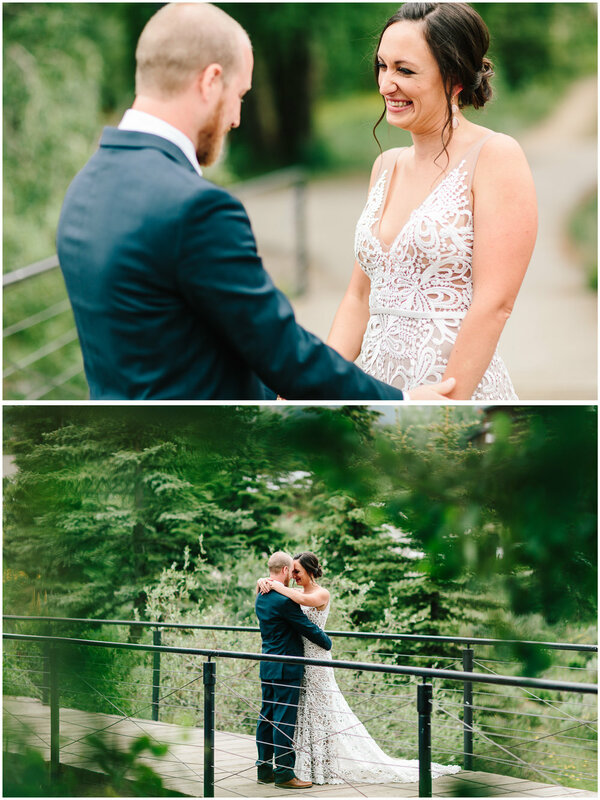 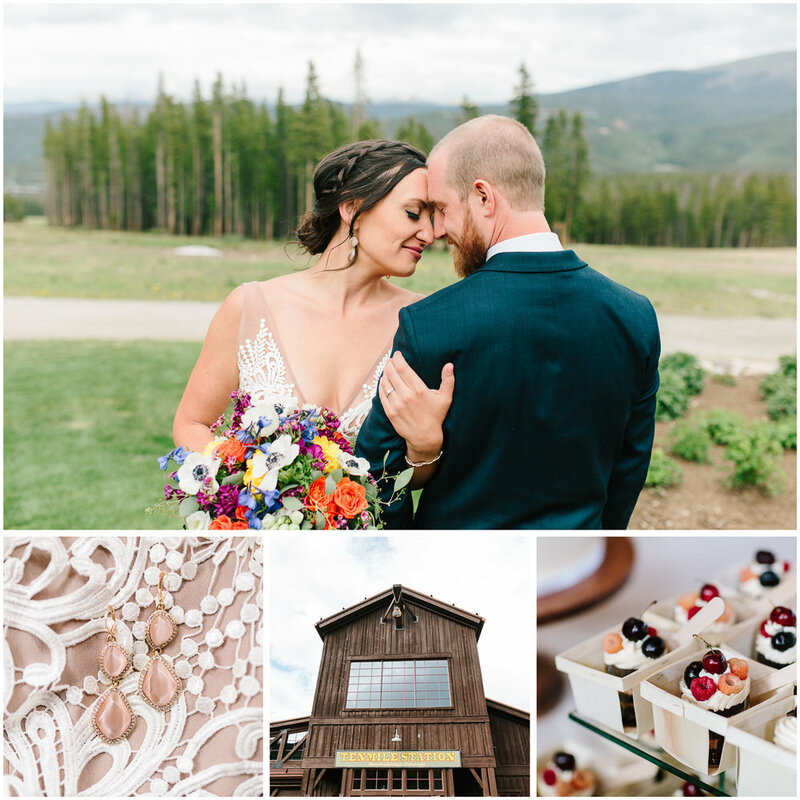 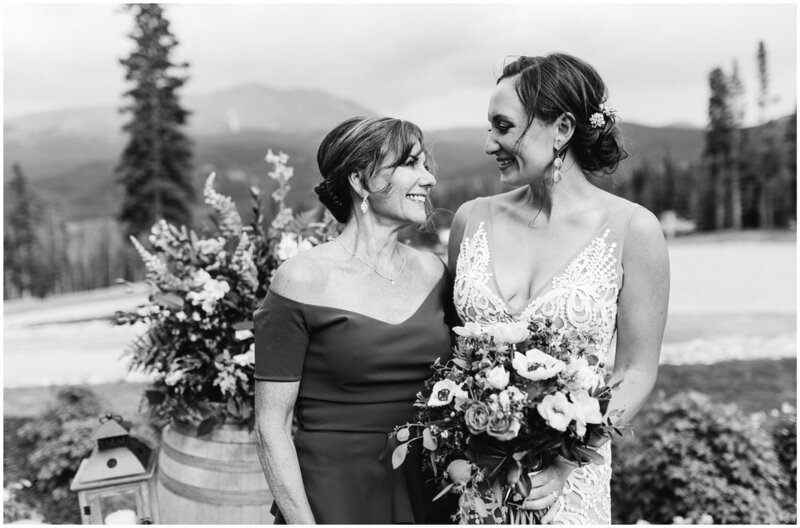 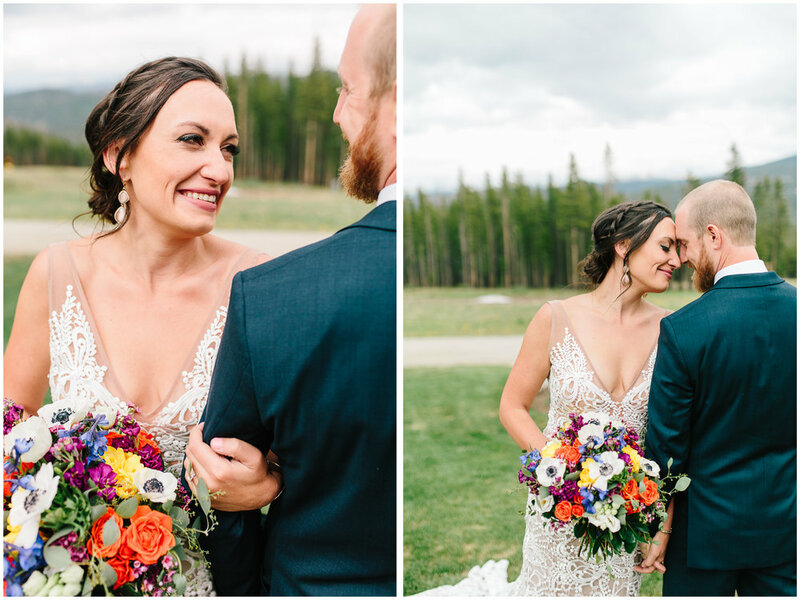 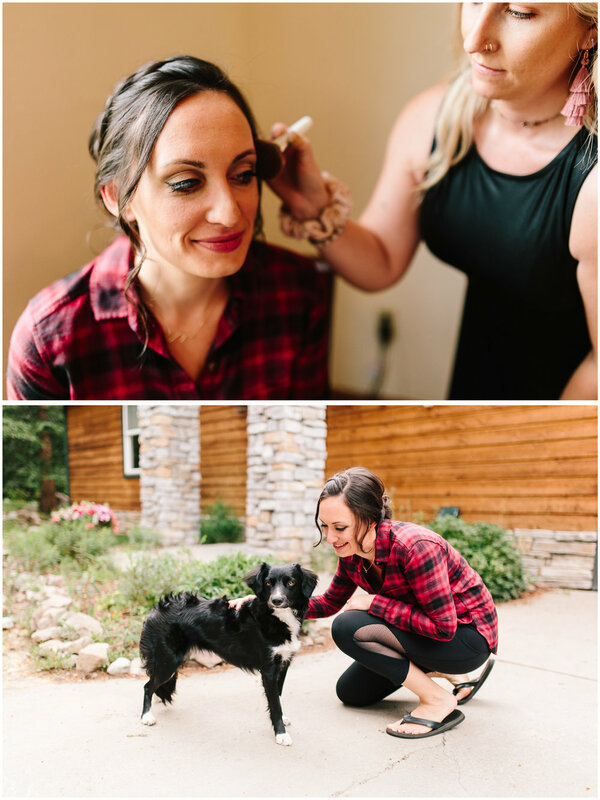 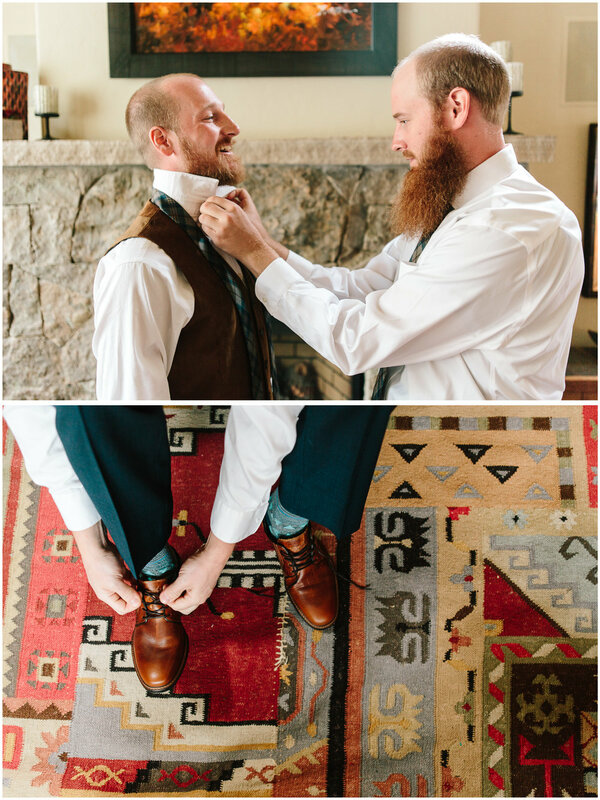 This wedding was one of our very favorites and we are so proud to share it with you!